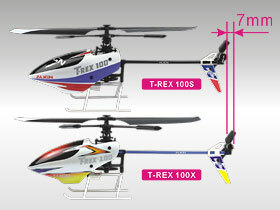 - Fun and easy flying characteristic has been the reason for T-Rex 100S’s unparallel popularity. 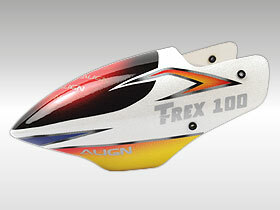 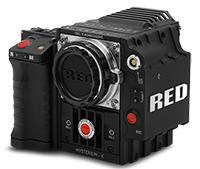 To increase its performance even further, Aligh has improved upon the T-Rex 100S and introduces the brand new T-Rex 100X. 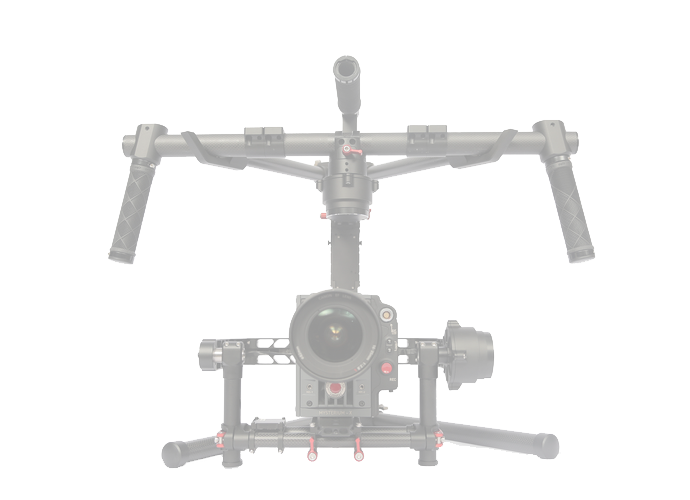 - To improve the flight stability and shorter learning curve, rotor head assembly features a new mounting method between rotor head and main shaft, and the surface area of flybar paddle has been increased. 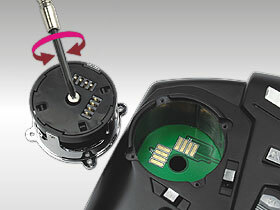 In addition to interchangeable stick mode on the transmitter, stick tension is also adjustable. 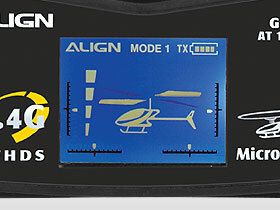 Transmitter also feature gyro gain adjustment for simple tail sensitivity tuning. 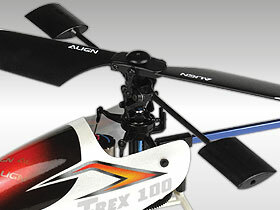 - But the most unique feature is that T-Rex 100X can also be controlled through an iPhone, allowing pilot to experience a completely different flying method. 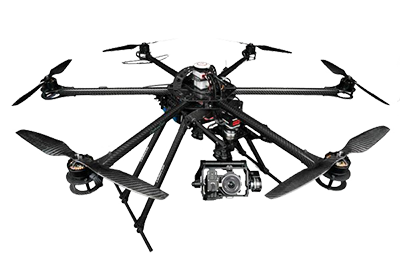 - Superior flight stability and quality assurance, for immediate indoor flying gratification, T-Rex 100X is the prime choice for any pilot! 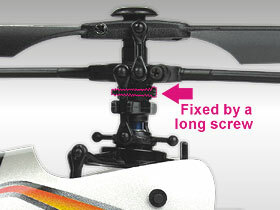 - Brand new rotor head to main shaft attachment design, improving flight stability and minimize vibration. 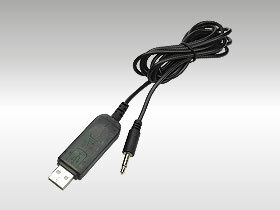 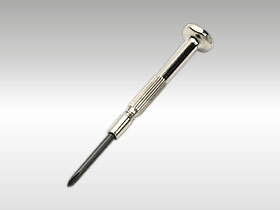 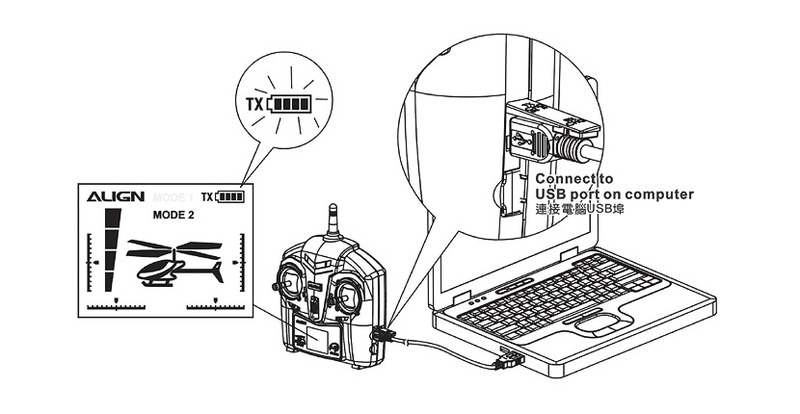 - Transmitter sticks’ tension can be adjusted to suit pilot’s preference. 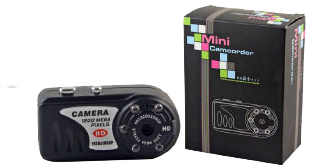 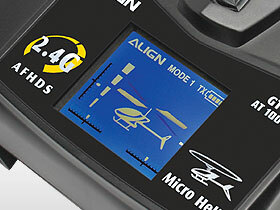 - High contrast LCD display screen. 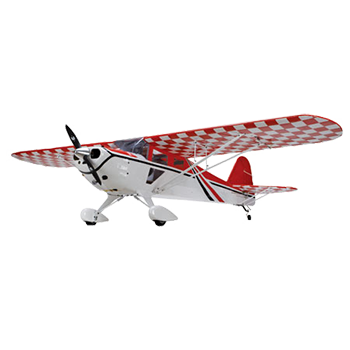 - Extended tailboom to improve gyro tail locking ability and overall controllability. 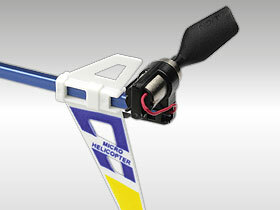 - Remote gyro gain adjustment on transmitter for ease of tail tuning. 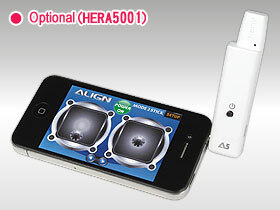 - Supports iPhone/Android as controller using specific transmitter attachment. 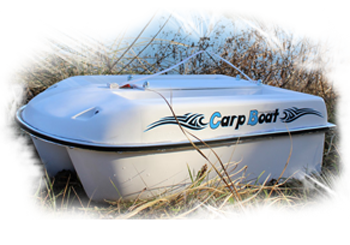 - Brand new canopy design. 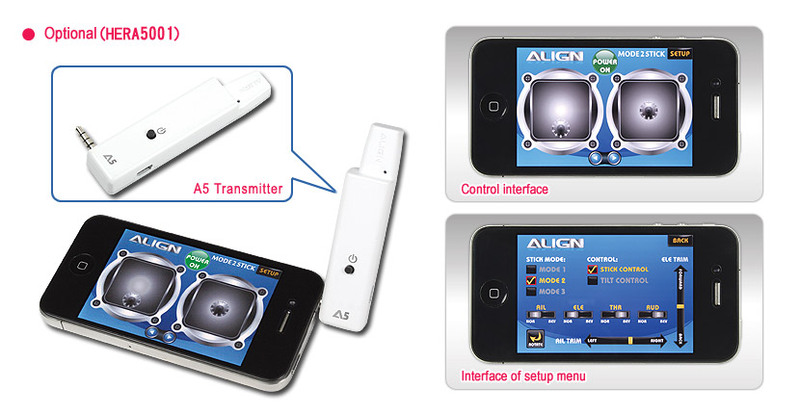 - Utilizes AFHDS 2.4Ghz automatic frequency hopping technology for stable signal and interference avoidance. 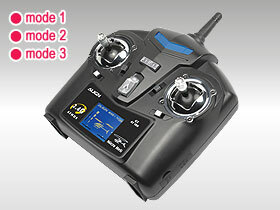 - Transmitter has trainer port capable of interfacing with third party flight simulators on PC. 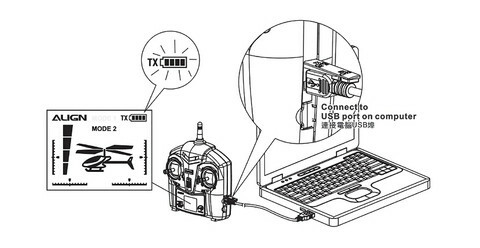 Interface cable is included. 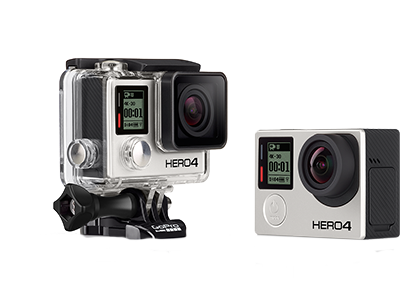 - Support mode 1, 2, and 3 transmitter stick layout. 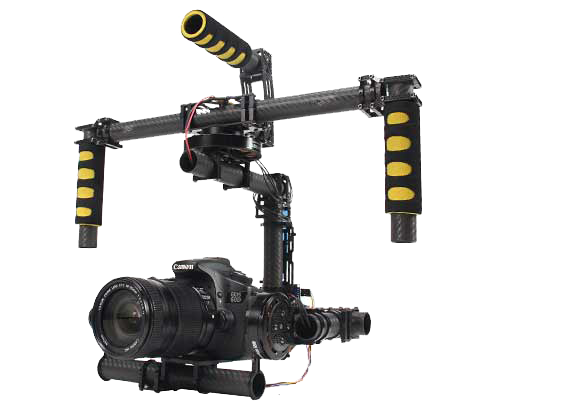 - Increased flybar paddle to effectively increase flight stability. 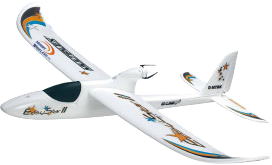 - Utilizes hobby grade micro servos and increased frame rigidity, for flight stability, crash survivability, and longevity. 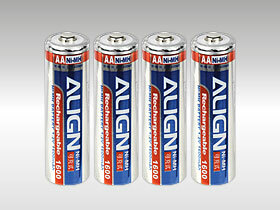 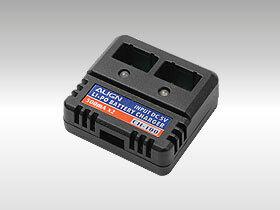 - Built in Nimh and Lipo battery charger which can be used while flying. 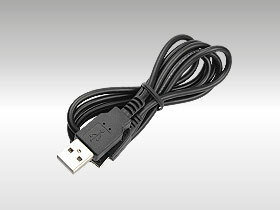 - Convenient USB charging jack allowing universal compatibility with PC’s USB port, or any 5v USB travel charger to charge transmitter’s Nimh battery. 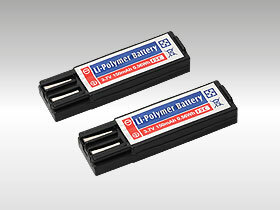 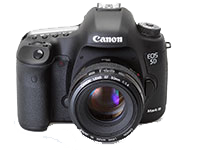 - Charging status and capacity display. 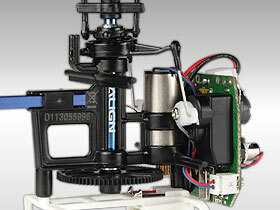 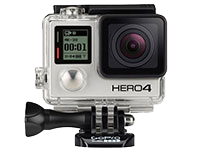 - 5-in-1 circuitry includes receiver, ESC, heading lock gyro, servos, and mixing function.